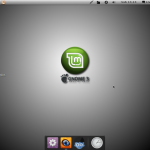 If you are a Linux Mint user and you don’t want to ﻿renounce to Gnome 3, I have a solution ready for you. 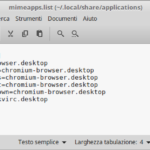 I am pleased to announce that on linuxmint italian forum has been released an ISO based on Linux Mint 11 32bit with Gnome 3 integrated and with our Super-boot-manager. 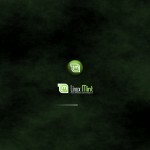 Gnomint has been created by Pedro, forum moderator. 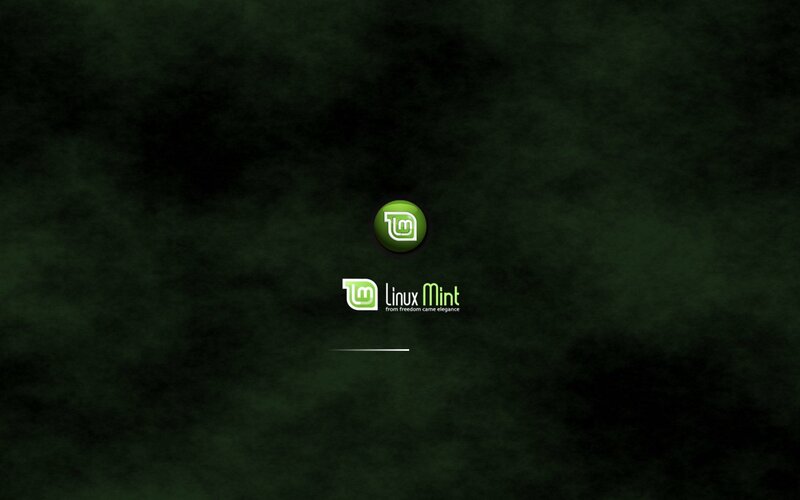 The theme adopted for Plymouth has been created by Anthony Caruso (alias Ken user on linux mint forum), it is based on Internauta Mint theme by Osiris. 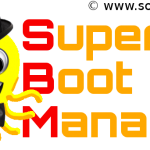 This theme has been integrated to Super-boot-manager. Gnomint iso must be considered as a beta version because it’s affected by any bugs that will be fixed as soon as possible. How to manage themes, fonts, windows, shell extensions: these are handled by gnome-tweak-tool where you can just enable / disable extensions, manage themes and more. 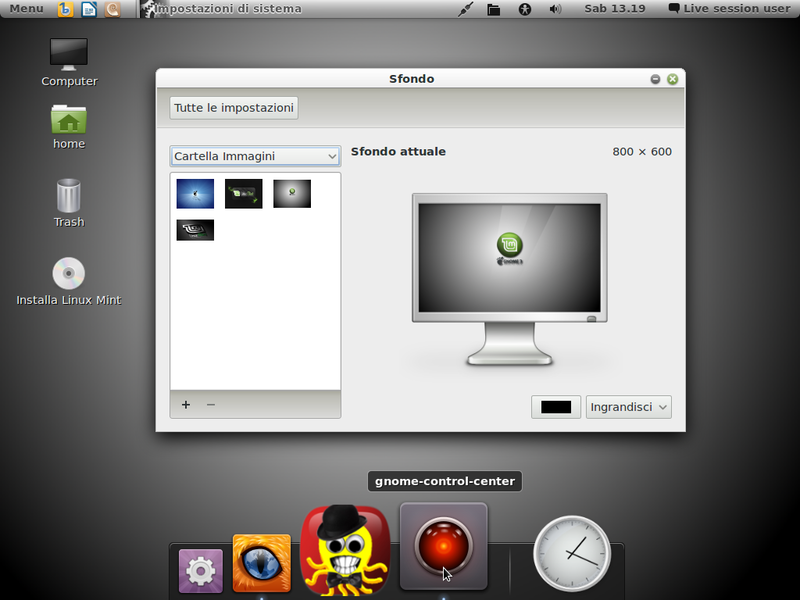 Gnome-do in Docky: certainly it is not AWN and Cairo-Dock either, but compared to these it’s much lighter, plus you can add new icons and you can stretch it, manages minimization and what all the other Dock do also including de plugin (here I have forgotten to install them, follow these steps to remedy). 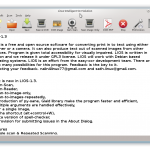 The strength of this dock is the ability to launch an application by writing only a part of its name and after some uses it stores your most frequently used application and it put them immediately available. If you want to download it you can find the torrent of Gnomint here. Stay tuned for more news about this project. The ISO has been downloaded. 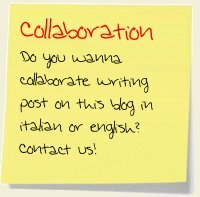 How to change default Italian language into English? 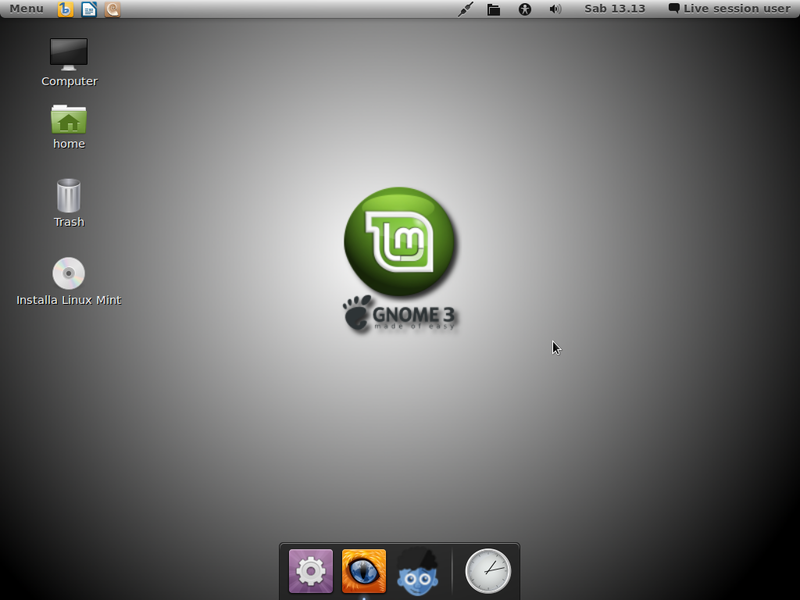 I just “discovered” this after failing to get Gnome 3 to work in Mint 11 Katya. Downloading now, will come back and follow up.